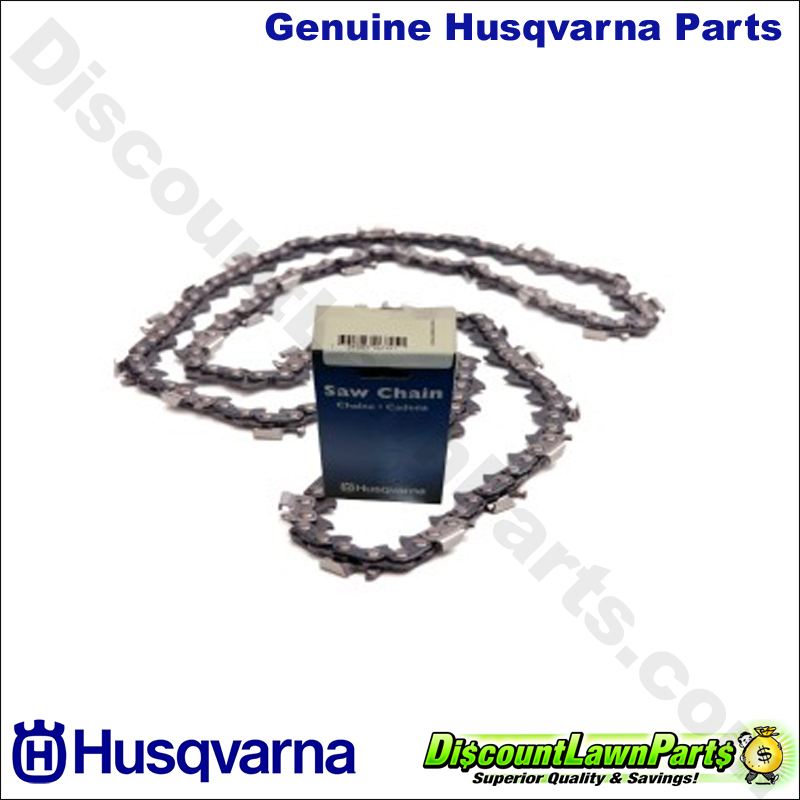 This Original Husqvarna H22 Pixel 20" Chainsaw Chain is a fast-cutting, low-vibration chain where cutters have small-radius working corners for fast cutting and easy sharpening. 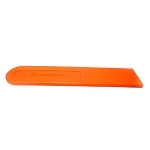 Recommended for use on 35cc to 60cc chainsaws. 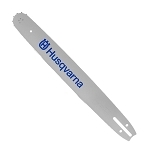 Please verify the original Husqvarna part number in your owner's manual or on the appropriate parts diagram of your model for correct location and fitment of this item. 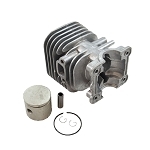 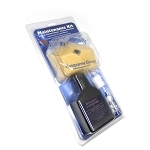 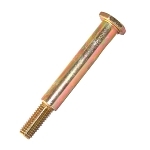 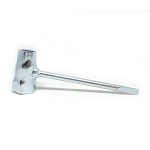 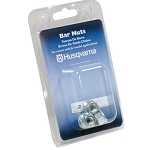 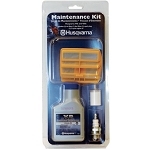 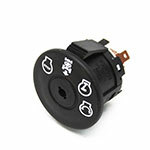 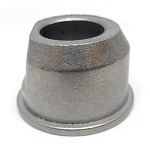 This is a Genuine Husqvarna Part - Husqvarna Genuine Parts 501840978. 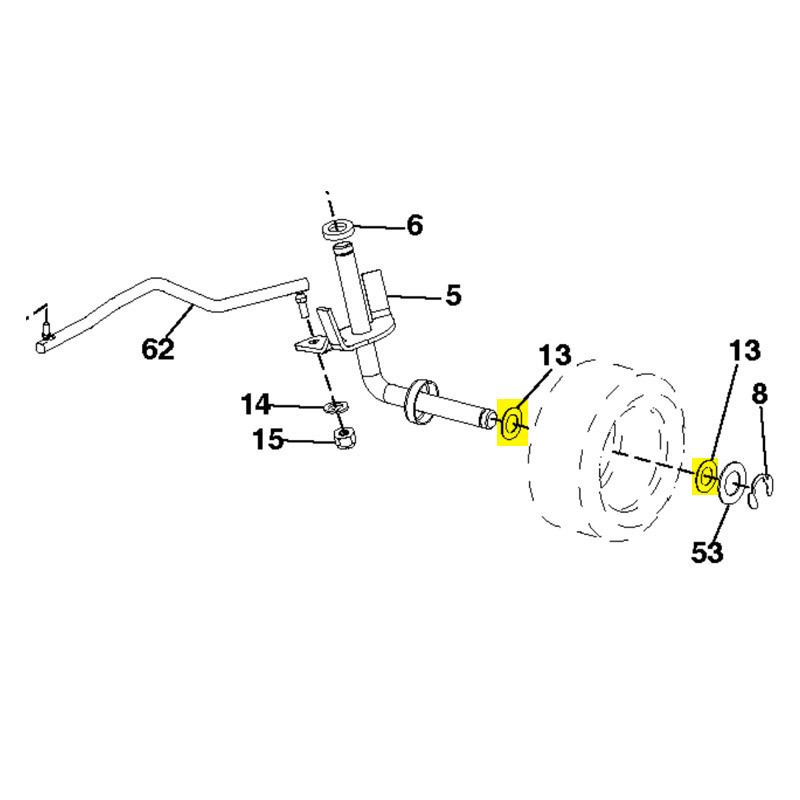 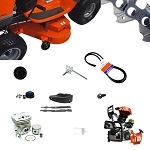 Please verify the original Husqvarna part number 501840978 in your owner's manual or on the appropriate parts diagram of your model for correct location and fitment of this item.